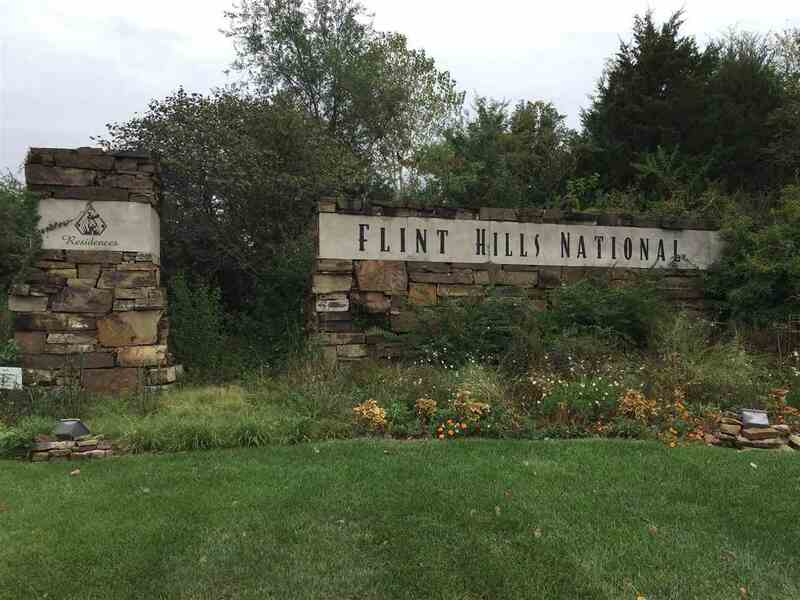 Located in the beautiful and prestigious Flint Hills National Residences community which surrounds the nationally ranked Flint Hills National Golf Club. This lot is nearly 1/2 acre and backs to commons area giving you a greater sense of privacy. Minimum square footage on main level is 2,300 SF. HOA includes lawn mowing, opening and winterizing sprinkler system, fertilizing and snow removal from driveway when snow exceeds two inches. A great opportunity to design your custom home.